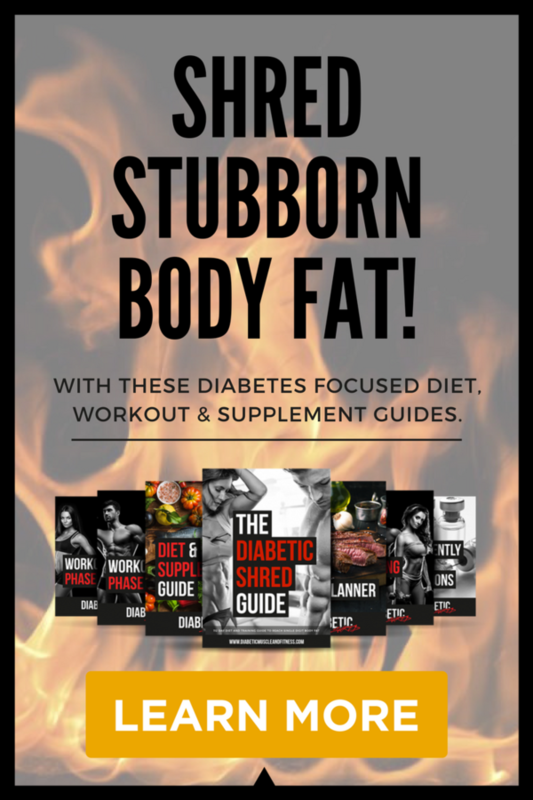 Does Intermittent Fasting (IF) work for people with Diabetes? Is IF safe for people with diabetes? Will IF get results for people with diabetes? The typical Intermittent 18 hour fast followed by a 6 hour eating window can help improve HBA1C levels. If you stop eating at 6:00 pm your quick acting insulin is pretty much out of your system by 10:00pm (bedtime). Provided your blood glucose is within target range and your background insulin is dosed correctly, your next 18 hours (until 12:00pm the next day) will sit well inside range. Solid diabetes control means a good HBA1C and less likelihood of complications. Other intermittent fasting methods like the 16 hour (fast)/8 hour (eat) window also work well. If you have a bit of dawn phenomenon you may need a unit or two of quick acting insulin to prevent high blood glucose. How much insulin you need to take is largely based on your calorie needs for your specific goal, stress, level of activity and some trial and error. The latest consensus statement from the ISSN on body comp and diets (which we have reviewed extensively inside the Training Lab) concludes IF has no significant benefits on body composition over other methods that drive a daily calorie deficit. 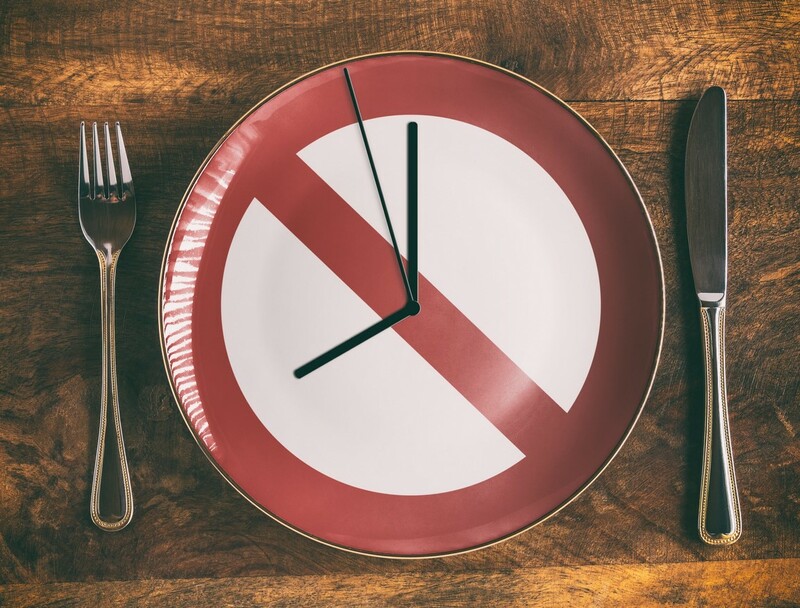 The basic concept of Intermittent Fasting is grounded on the limited feeding window of 6 to 8 hours. This narrow eating window makes it harder to overeat calories and easier to stay within a calorie deficit. When you fast, key stress hormones like cortisol and adrenaline increase in the circulation. These hormones have the ability to downregulate digestion, blunt appetite and assist with generating and maintaining a calorie deficit. If you train at 4:00 or 5:00pm you should have enough energy stored in your system to perform. However, morning sessions may be challenging. 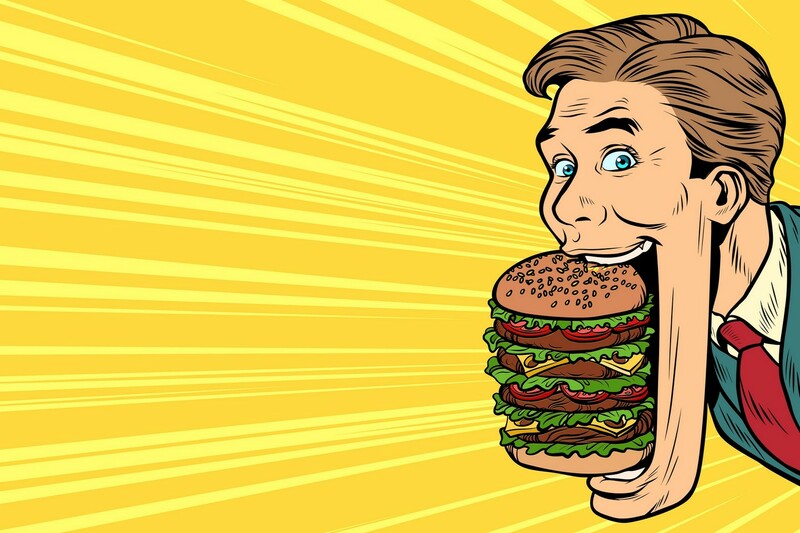 You may want to shift your eating window to facilitate better performance. There is a large degree of trial in error when it comes to finding the perfect fasting/eating window. Key factors like career, training times and social life will dictate the timing of your fast/feeding periods. 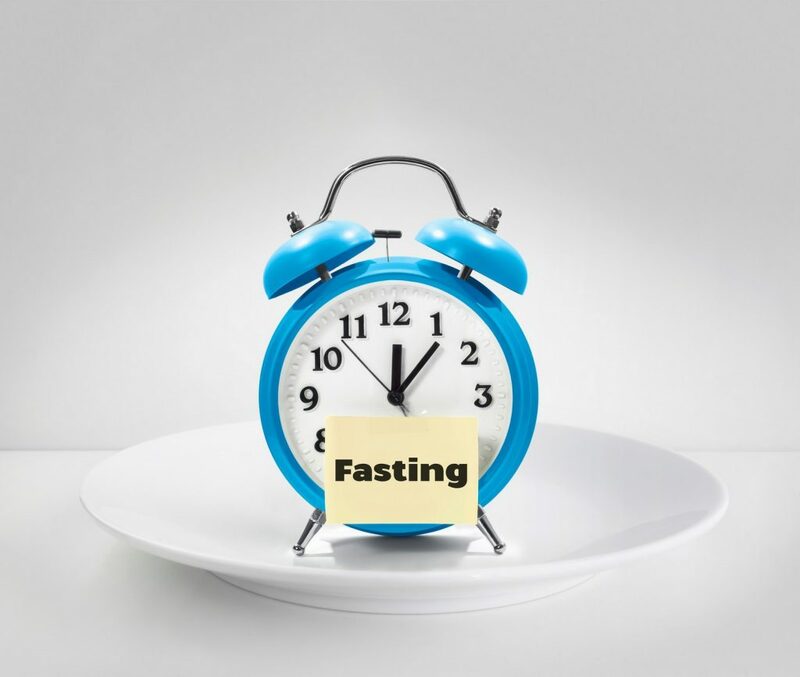 The idea of fasting all day then looking forward to a large feast later on can be quite exciting and, in many ways, improve dietary adherence in certain individuals. There is a theoretical risk of a little more muscle mass loss due to less frequent protein feeding and less muscle protein synthesis. However, the research on non-diabetics has not found this, but no research on type 1 diabetes exists at present. The lower your calorie intake, the greater the risk of muscle loss. It may be worthwhile to resort to 20-40g protein meals every 4 hours in the final stages of your fat loss phase when calories are at their all-time lowest. Intermittent Fasting may not be the best approach for individuals looking to bulk up or pursue intense phases of training. If your goal is to gain size you want maximum muscle protein synthesis, driven by hard training and frequent protein feeding. Frequent protein feedings x4-6 per day work best. This is simply not possible if you are only eating during 6 hours a day. You can ramp up your calorie intake with low volume high-calorie food choices like oils, nut butter etc. To achieve a calorie surplus you need more time to eat than 6-8 hours a day, closer to 12. There is only so much you can eat within a given time period without feeling overfed and bloated. This is especially true with diabetes as you need to give the bolus insulin a chance to catch up with high food intake. To gain size or improve strength, you need to train hard and ensure progressive overload. To train hard you need pre-workout nutrition on point, and post-workout nutrition on point, especially if you are training twice a day. Eating for only 6-8 hours each day may compromise this. Individuals who strength train twice a day. Heavy periods of training requiring on point pre- and post-nutrition such as professional sport or weight restricted events. Intermittent fasting works. It can help you lose body fat, improve blood glucose management and assist with dietary adherence. The simplicity of fasting is attractive, but there are possible downsides if healthy eating and exercise are neglected. Intermittent fasting is not the best or only way to lose body fat. 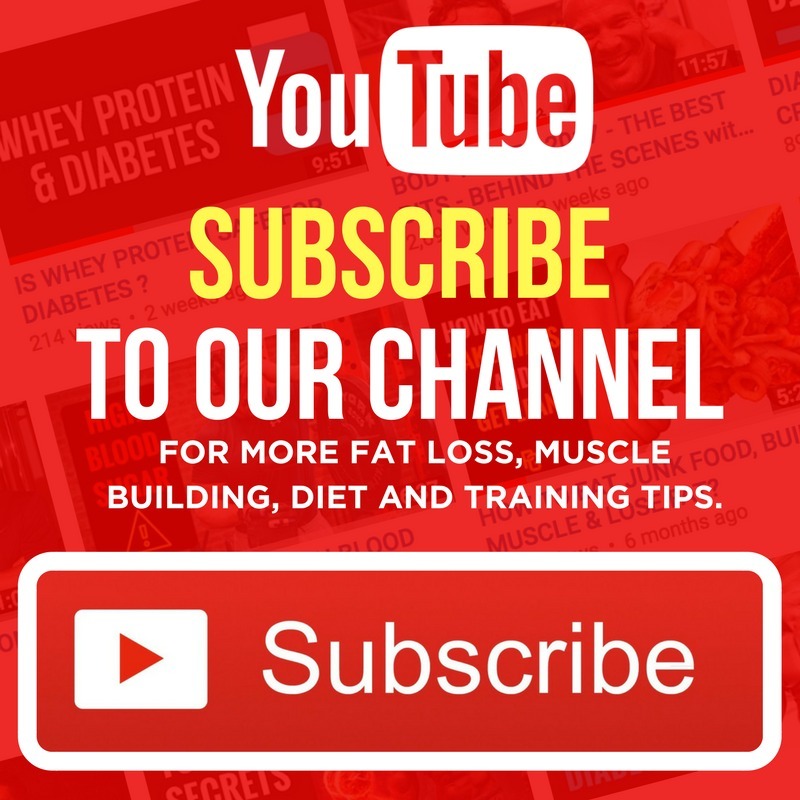 IF is merely another diet strategy for individuals looking to lose body fat. Provided you can stick to it long term, and it gets the results you are after, then you may be on to a winner. 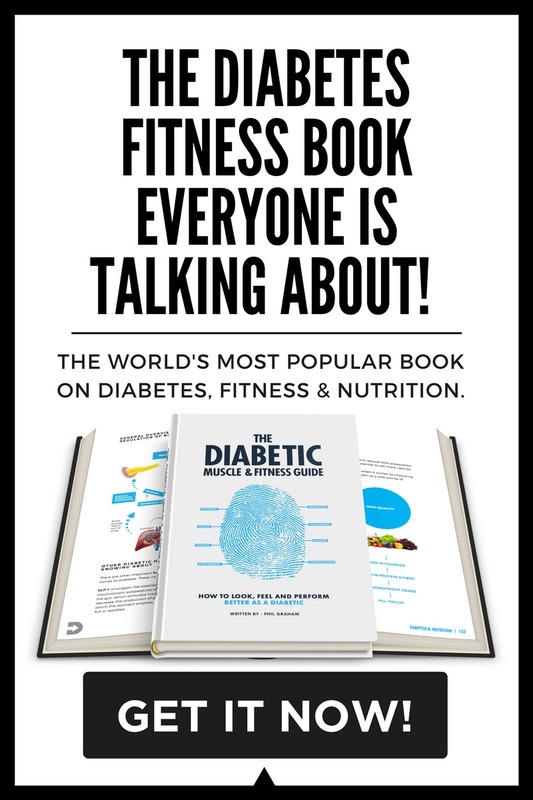 If you liked this article and want to learn more about nutrition and living with diabetes. 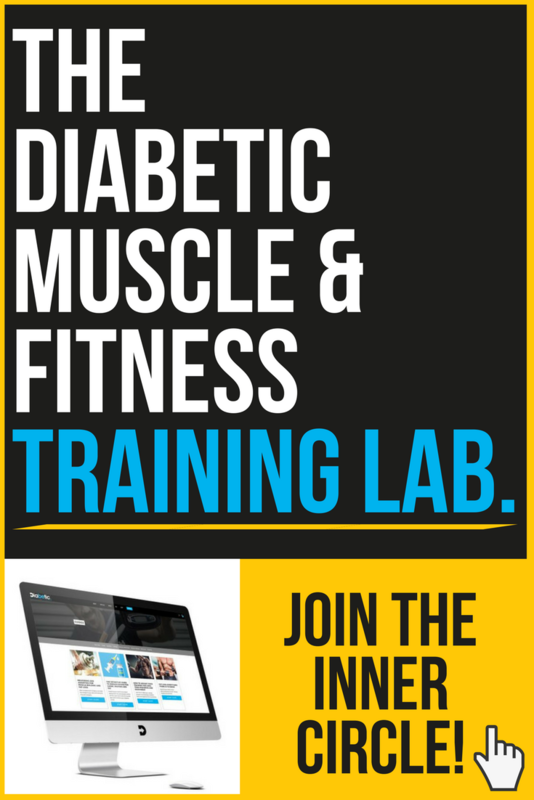 You need to check out the Diabetic Muscle and Fitness Training Lab. 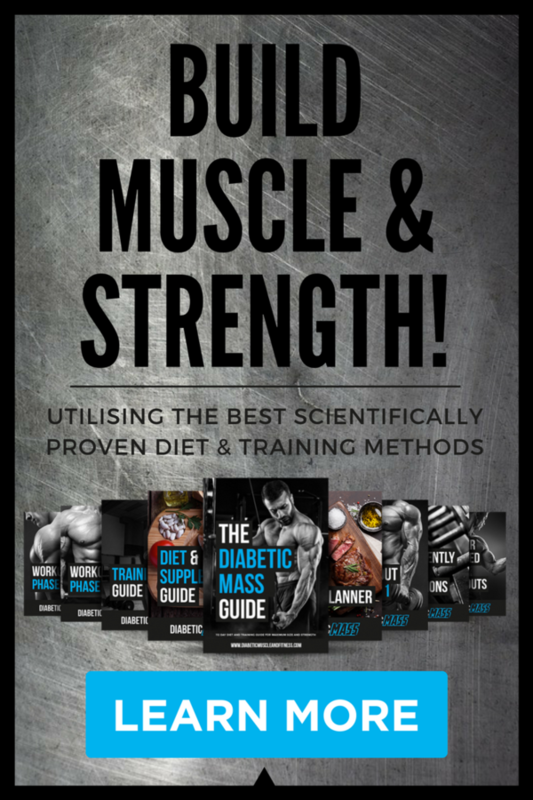 It contains a vault of in-depth knowledge and resources you can’t find anywhere else on the internet, you’ll gain valuable new found knowledge on diabetes, nutrition, training, mind-set and more. Join 1000s of other diabetics just like you. Ask questions, learn and start building the body you have always dreamed of.